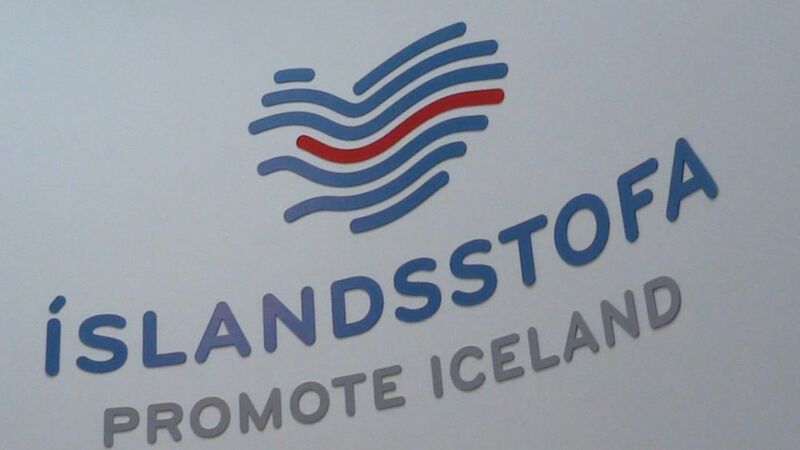 The Promote Iceland office say they're used to blown-up news about imminent eruptions in Iceland. A Sunday Times article on the weekend received criticism from the volcanologist interviewed in it, saying she was misquoted and that it was factually wrong. Inga Hlín Pálsdóttir, director of Promote Iceland says they're used to stories about an imminent Katla eruption. Since the Eyjafjallaeruption in 2010 such stories appear regularly in media in both Britain and Germany.